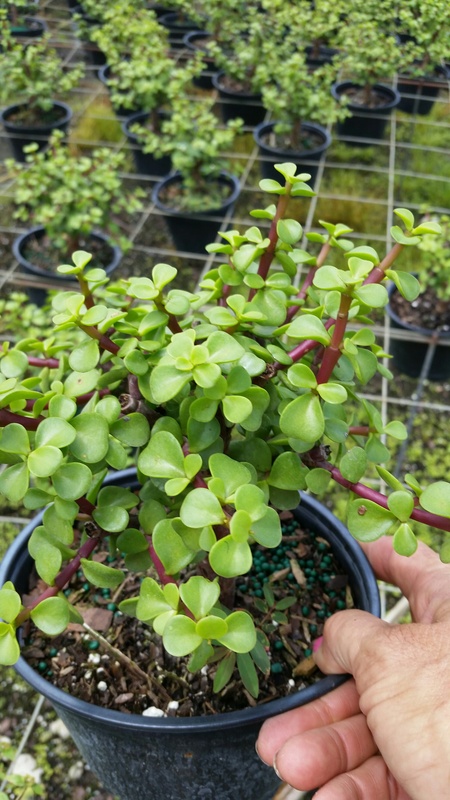 Mini Jade Bonsai – Here you will see multiple branches that can be trimmed and groomed. This particular Mini Jade Bonsai is in a 4″ pot. 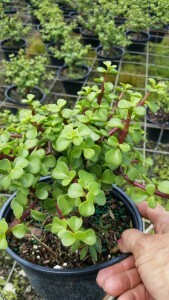 They are also available in a 6″ pot. 2. Luseane Bonsai – The Luseane Bonsai is also referred to as a draft Schefflera Arboricola. This particular bonsai plant, however, was patented and named after the person who invented it, Luseane. 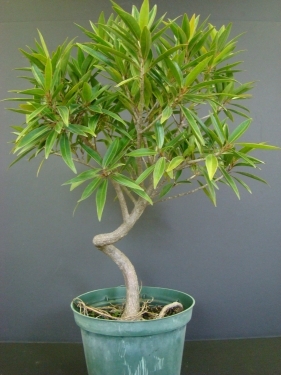 Here again, you will notice a small 4″ pot and multiple branches that can be trimmed and groomed into a bonsai. 3. 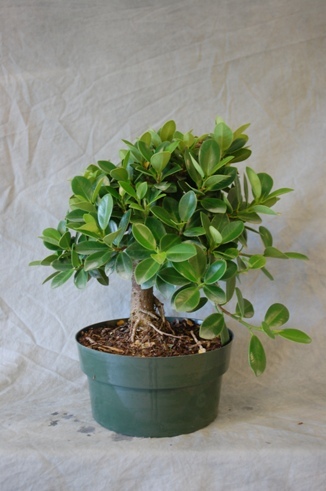 Ficus Nerifolia – The Ficus Nerifolia Bonsai Start has narrow long leaves. It can come with a straight truck or coiled truck as noticed in the pictures below. Again, what we look for in a bonsai plant are multiple branches that can be pinched, trimmed and groomed into shapes that are desirable and create the Art of Bonsai. 4. Ficus Green Island Bonsai- The fourth most popular bonsai start is the Ficus Green Island Bonsai Start. 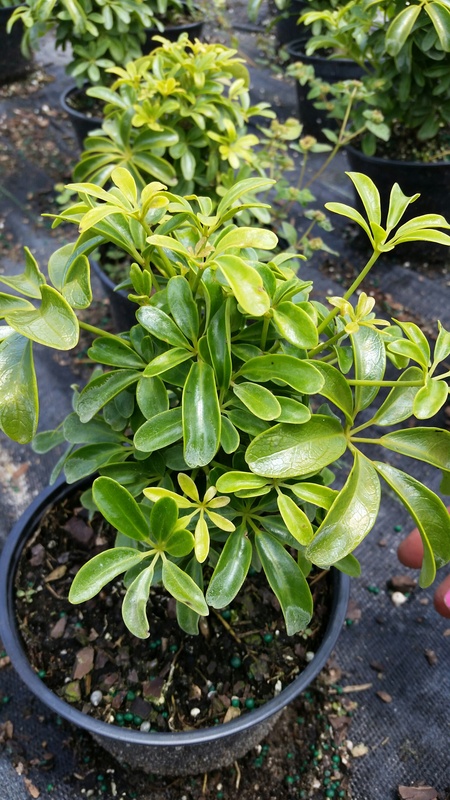 You will see a theme with the top four selling bonsai in the multiple branches that can be trimmed and shaped into the desired shape of your bonsai plant. I was recently in Japan and saw a bonsai plant that was hundreds of years old and shaped in a circle. 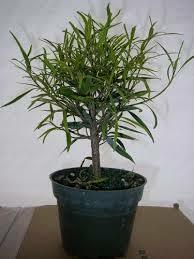 To place an order for your bonsai, please contact us at sales@miamitropicalplants.com.